What are the stories behind Canada’s most iconic sounds? What sounds are uniquely Canadian? What world-famous sounds have Canadians invented? What Canadian sounds trigger your deepest emotions? Those are just some of the questions we’re trying to answer on the CanadaSound Podcast with Grant Lawrence. We’re also asking Canadians in every corner of this country to submit their favourite Canadian sounds via video, audio or text, and tell us the story behind that sound. 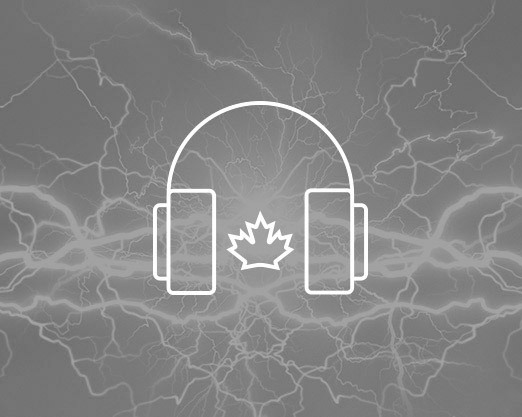 This podcast is just one part of the CanadaSound project. Find out more here. 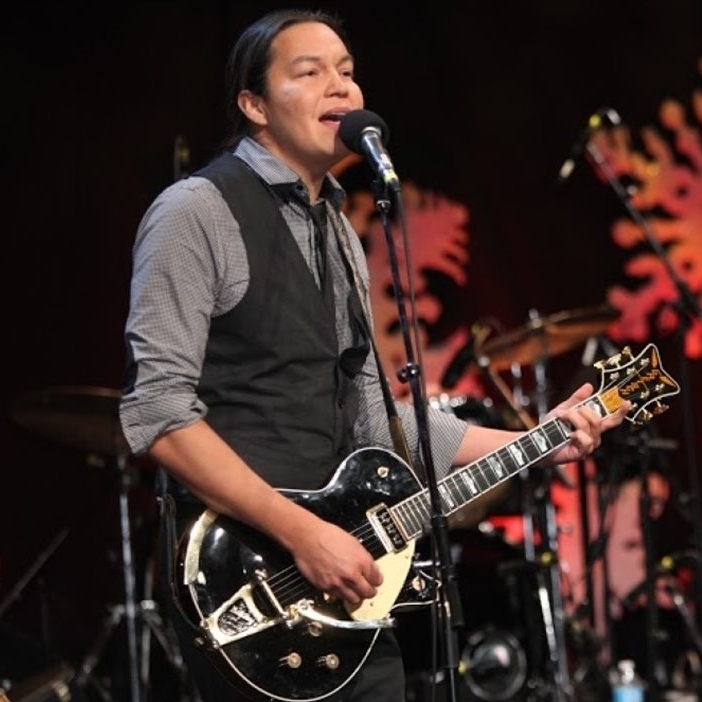 Singer Raven Kanatakta, of Juno Award-winning group Digging Roots, shares a story of deeply conflicted emotions, which were triggered when he heard a made-in-Canada sound late one night in the Rocky Mountains. It’s a story that digs into the very roots of Canada. A new Digging Roots song the band wrote and recorded for the CanadaSound project called “She Calls Me,” featuring your submitted sounds. Host Grant Lawrence hits the streets to find out your favourite Canadian sound. Find out how you could win a Canada 150 jersey courtesy of Heritage Canada.